The advertising landscape is constantly changing and it can be difficult for small businesses to stay ahead of the curve in addition to all other operations. So you outsource to an advertising agency and expect that they are marketing leaders, keeping up with evolving industry strategies. That’s a significant portion of your marketing budget and you want to make sure they are contributing to your company’s growth, not inhibiting it. You want to hold your agency accountable but maybe you are not sure how because it’s a little hazy what they should be doing in the first place. 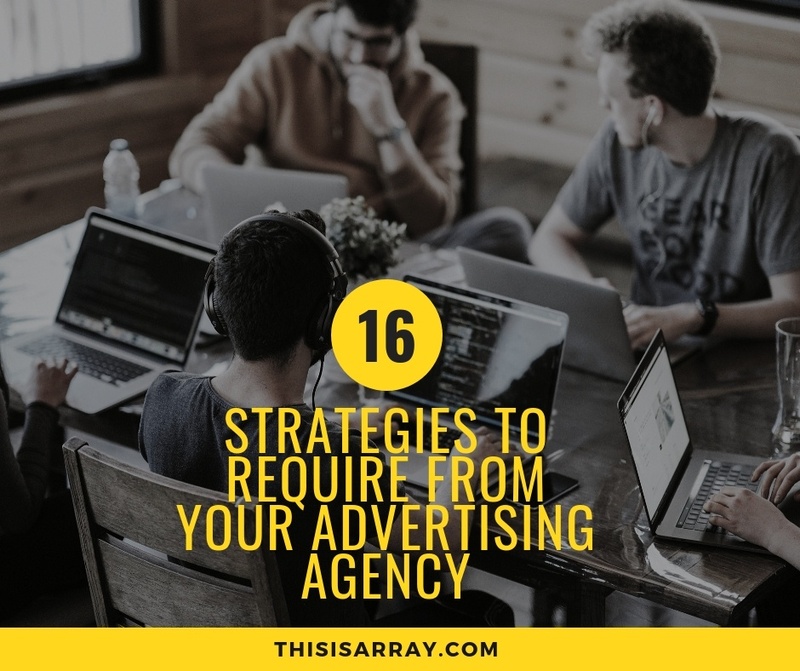 This is why we have produced this checklist so that you are holding your advertising agency to the same high standard as the rest of your business.